In the heart of wine country, you’ll find the city of Santa Rosa. With good vibes and cool culture, Santa Rosa is absolutely filled with people from all walks of life. Which is great because it’s a place where the country meets the city and blends the best of both worlds into a single thriving community. With vineyards, farms, redwoods, rolling hills, lakes, and rivers surrounding the city and food, pubs, art, and culture within, you’ll remember Santa Rosa. All of this on top of being a stone’s throw away from San Francisco and the Pacific Ocean makes this city something enviable. When people have a good thing going, they tend to hold onto it, care for it, and see that it thrives. 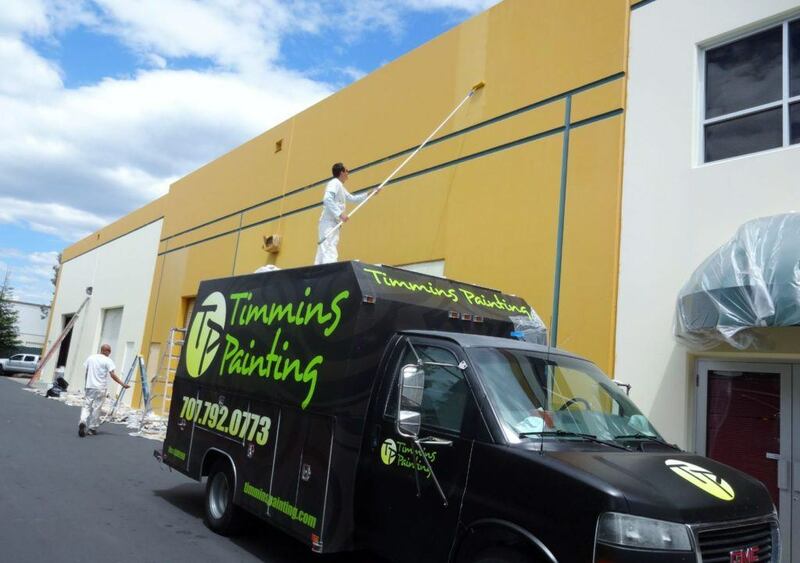 At Timmins Painting we make it our mission to provide our community with excellent service and extraordinary results. For over 15 years we have been proud to serve our neighbors here in Santa Rosa and the greater Sonoma County area. Specializing in both residential and commercial painting services, we guarantee our work and we guarantee to help keep Santa Rosa beautiful and going strong. Call or contact us online today to request a FREE estimate on your next painting venture. Let Timmins Painting get your dream paint project done on time and within budget. Start the process for your detailed free paint estimate today! Timmins Painting is rated out of 5. Based on reviews. Sign up for our newsletter by entering your email below! To offer our clients the best value for their residential or commercial painting needs.